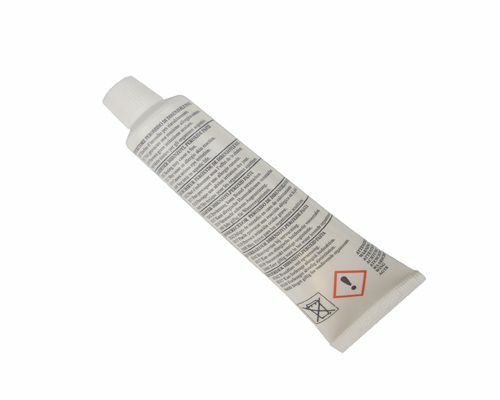 Filler Hardener - We supply additional hardeners typically 40 gram. Bodyfillers are normally supplied with enough hardener to use up the entire amount. However, it is common for too much hardener to be used resulting in leftover filler but no hardener. Our 40 gram tubes solve this problem and are supplied singly or in any quantity required.